When considering putting your property on sale the fear of it not being as worthy of the price you’d like to ask is a common occurrence. Besides, nobody likes to have either a professional valuator or a potential client tell you that you can’t put your house on the market with the intended price you had in mind. However, to get peace of mind and stop worrying, there are some things you can do to avoid that from happening. We present you with 9 tips you can apply to your home, to avoid devaluation happening to your home. When it comes to attracting potential customers that are interested in your property, first impressions matter a lot. It is essential to spend time not only in surface cleaning, but also to deep clean your property. An impeccable property will add more value and attract more customers; therefore, it is in your best interest to keep that newish, recently bought look intact. In cases like these a good vacuum always comes in handy. 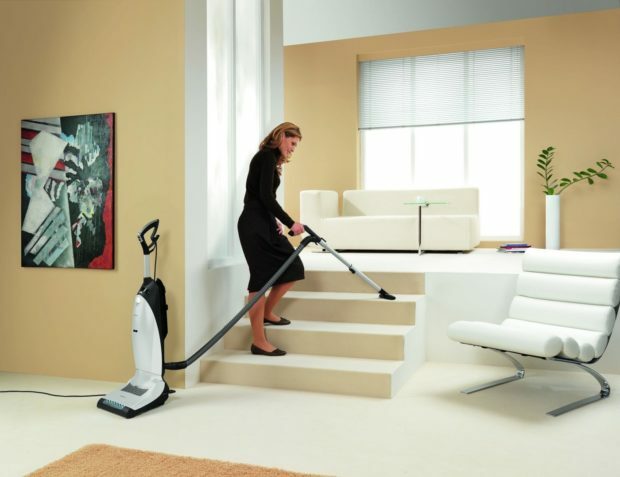 Just ensure that you research so that you can buy the best vacuum for your needs. But wait, don’t make it way too personal, you need to remember that those who are interested will picture themselves living there, so keep it as simple and as neutral as possible. A coat of fresh paint in neutral colors on the inside as well as the outside will do much to attract more potential buyers. It doesn’t matter if you’re not a real garden connoisseur. There are many customers looking for a house with a very well kept and fenced garden or lawn, it will add more value to your property besides letting the potential buyer know that the home has been taken care of well. Does the place have with notable assets like a prestigious school, or a very well communicated public transportation service? Or does it have many central places nearby like shopping malls and workplaces? If so, then shout it out! Are the neighbors lovely people capable of receiving new members with baked goods? Reassuring the advantages of your neighborhood is a plus when it comes to adding value to your house. Whether it may be furnishing some rooms or renovating the bathrooms or the kitchen, which are the most important areas taken into perspective when looking for a house, you want to make sure that every single area feels warm and welcoming. Scientific studies have proven that proper natural illumination can impact the general quality of life. That also includes the home, as generally speaking, spaces with a capacity to reflect natural light are far more attractive that those that don’t. 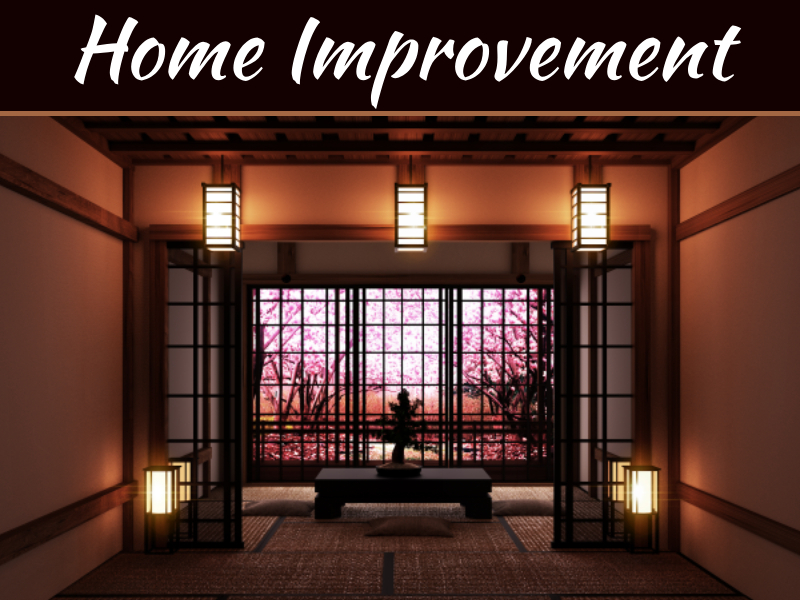 From fixing the room to having the floor repaired, now would be the time to have all of those postponed repairing projects tackled one by one. 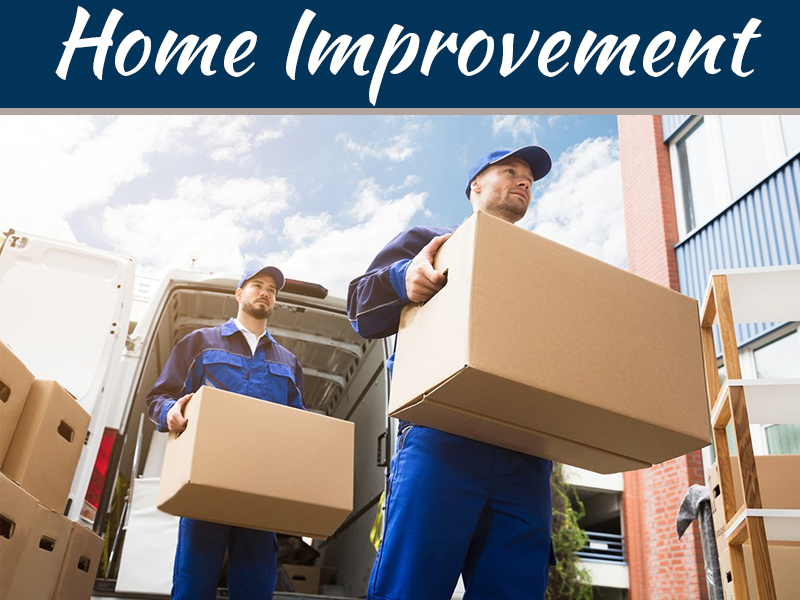 It is also way better to go to a specialist that can help you with some fixes, so you don’t end up devaluing your home because of a lack of skill, than trying to repair whatever needs fixing by yourself and messing it all up. This is essential. You want to make sure you don’t have any leaks left unrepaired in the water pipes. The same applies to electrical and gas supplies, as you want to make sure your potential clients and future owners of the property don’t have to pay for the consequences of a failure in any of those services. 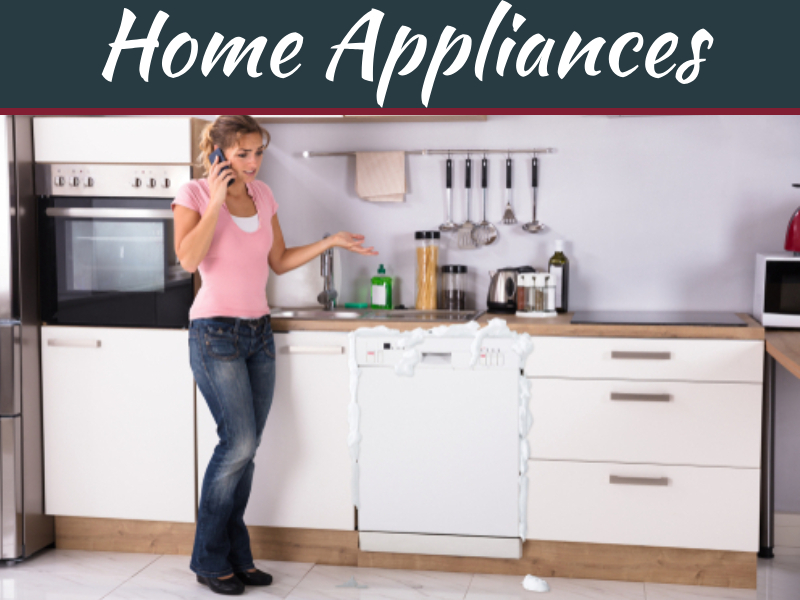 It is obvious that bad smells have the power to turn away potential clients, no matter how incredibly good looking or spacious your house might be. 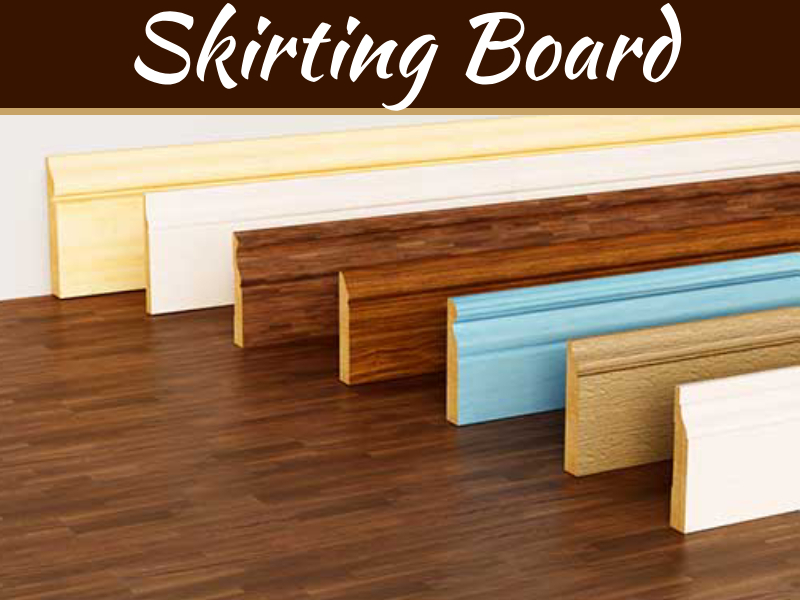 Therefore, it is important to let fresh air in so that kitchen smells or any other stinky smell from another area can be removed. You might also want to check if there is any mold in any area, as that can also contribute to bad smells when left unattended.